This one accommodation caught my eye when I saw it featured on travelandleisureasia.com. 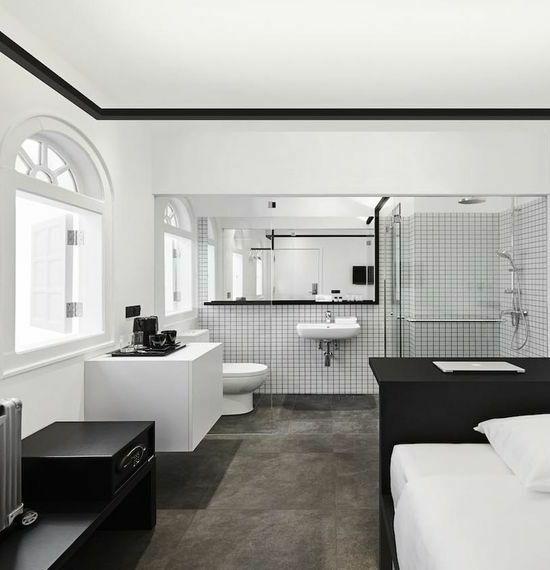 It is one of the newest boutique hotels in Singapore called Mono. 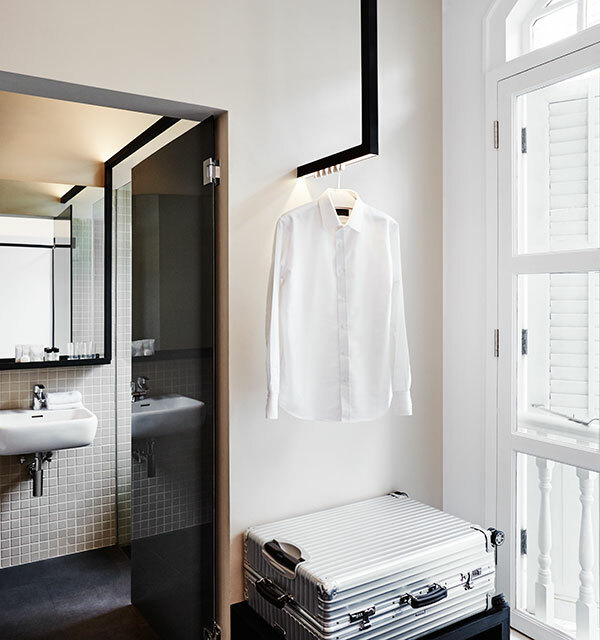 Minimalist design and subtle nods to local history have this hotel in Singapore oozing urban cool. 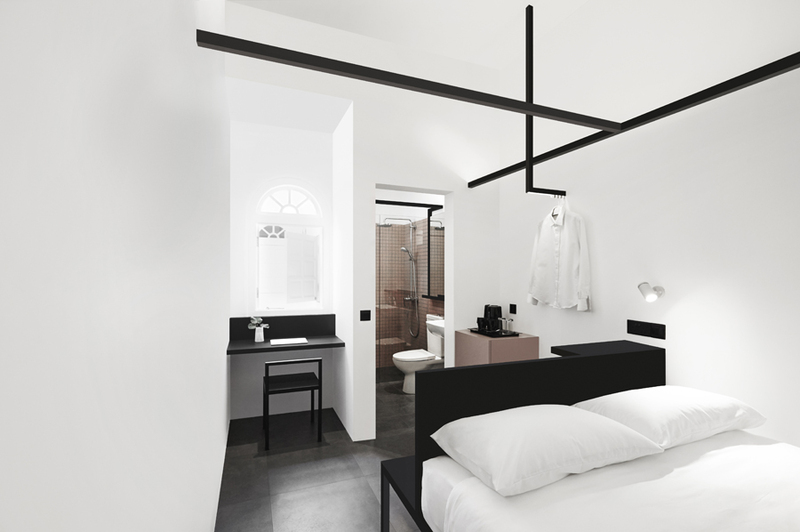 Mono, a 46-room boutique hotel set in six heritage shophouses in Singapore’s Chinatown, brings a slick, minimalist color scheme to Mosque Street—as well as a “like”-happy design that is unabashed in its Internet ambitions. The interiors, by Spacedge Designs, were crafted to appeal to social-media-maven travelers: “We wanted to make sure most spaces were photogenic and served as a good backdrop for Instagram photos,” says general manager Glenn Quah. “Everything is symmetrical.” Yet the modern look didn’t require abandoning the building’s heritage. They kept much of the original mosaic tiling and hard-wood flooring, and broke down barricades over the windows and airwells so the layout would be more true to the first blueprints, sometimes opting for authenticity over navigability. “It is slightly maze-like now,” Quah says. Where better to get lost? 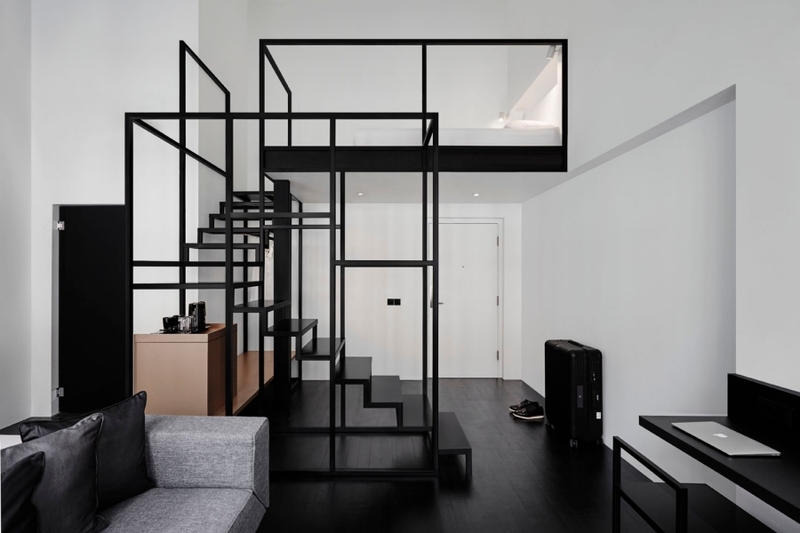 Check out the Mono Singapore’s website here.